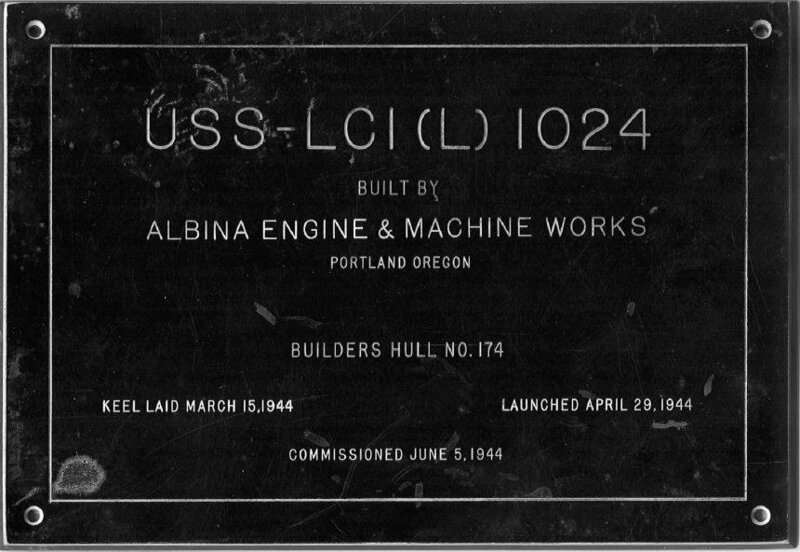 Laid down, 15 March 1944, at Albina Engine and Machinery Works, Portland OR. 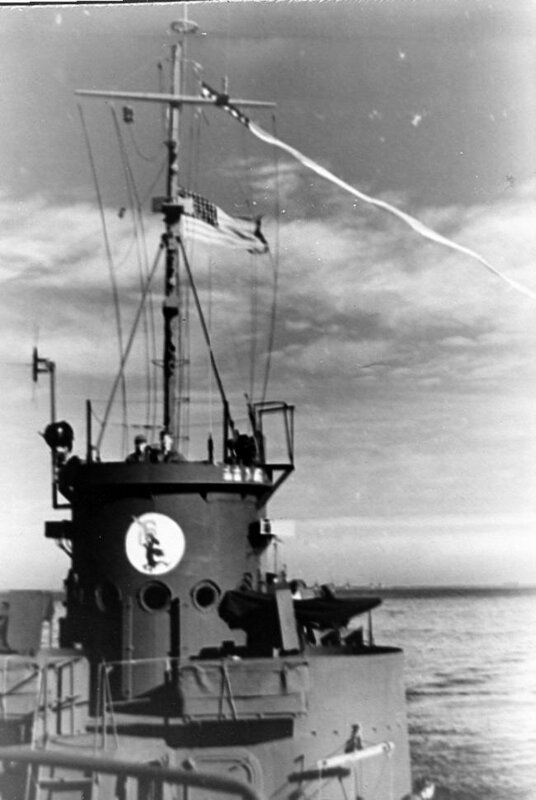 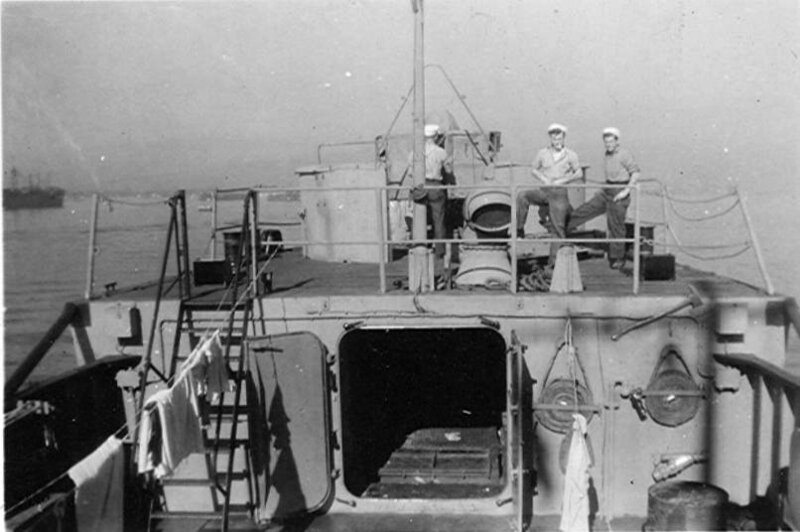 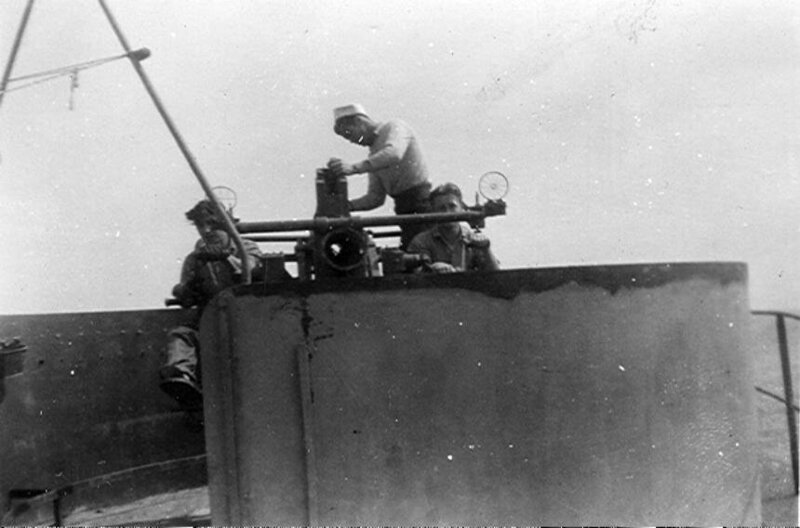 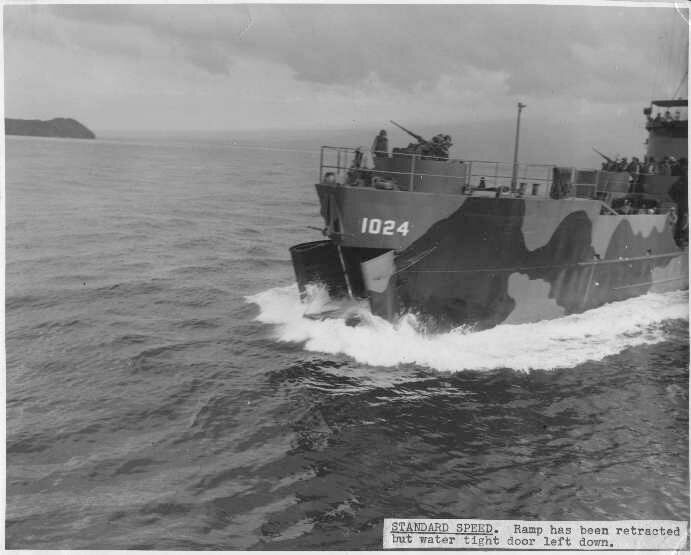 39k USS LCI(L)-1024 at standard speed, ramp has been retracted but watertight door left down, date and location unknown. 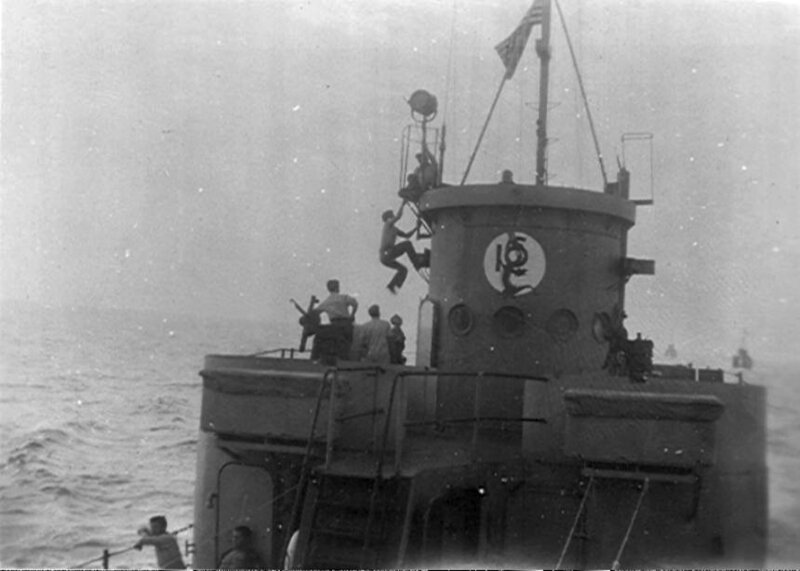 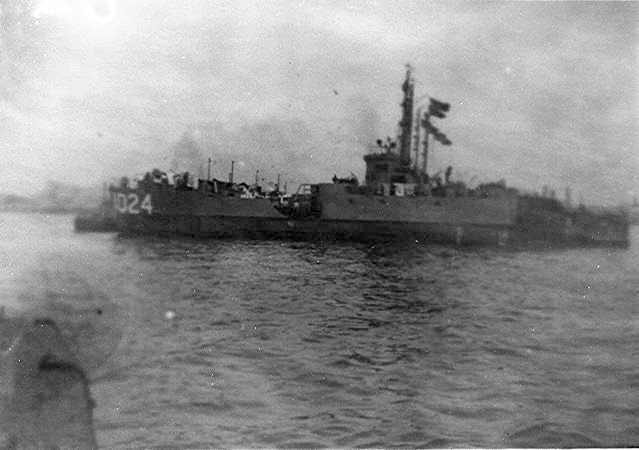 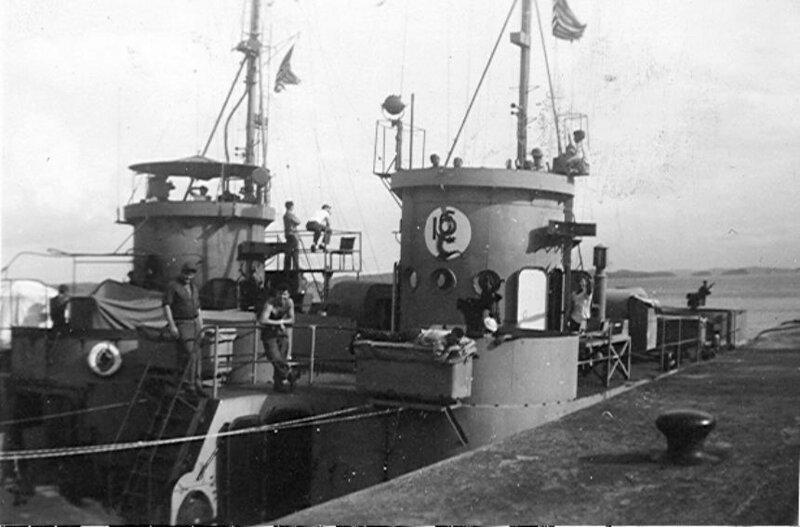 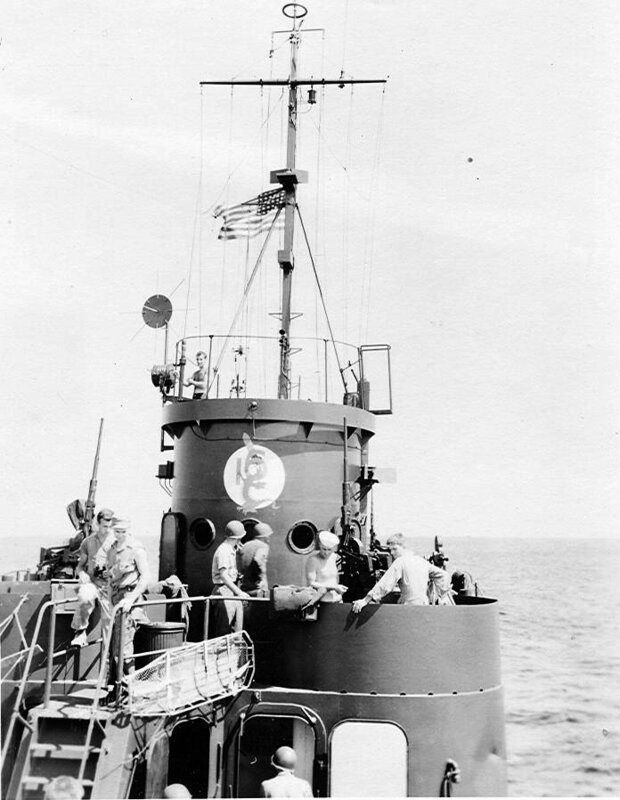 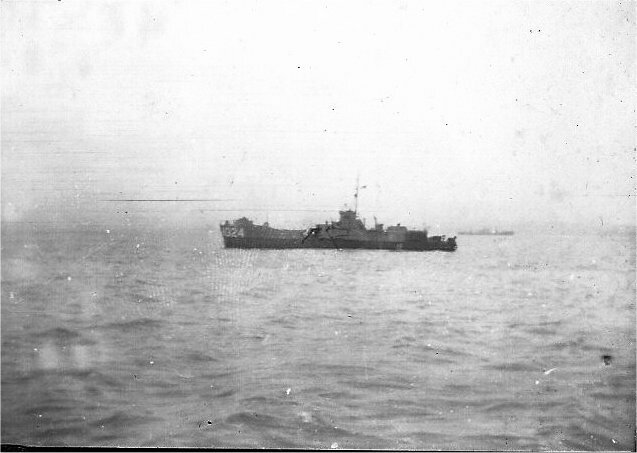 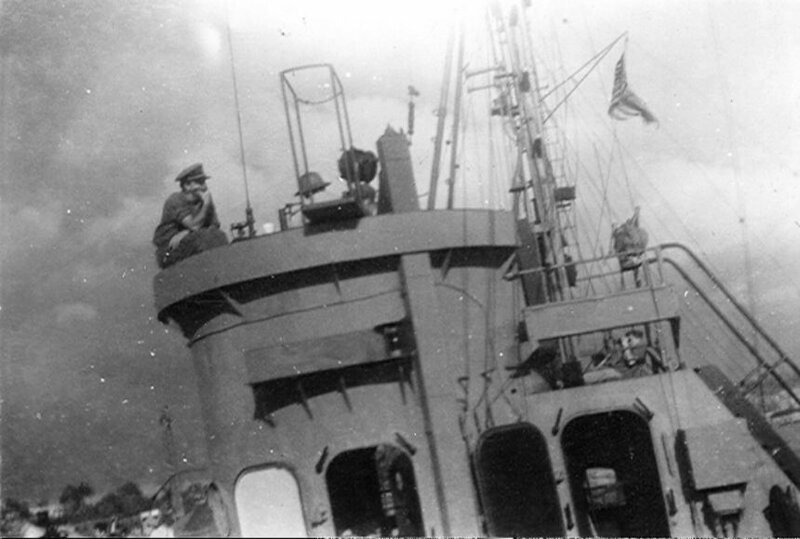 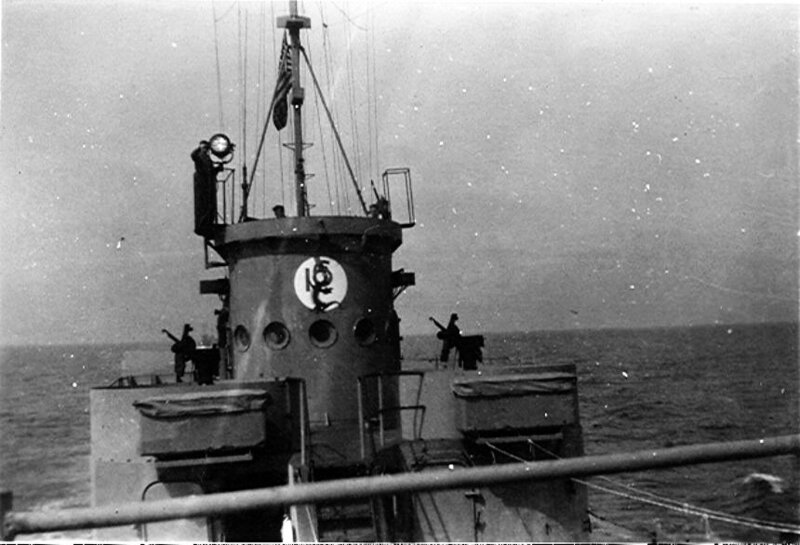 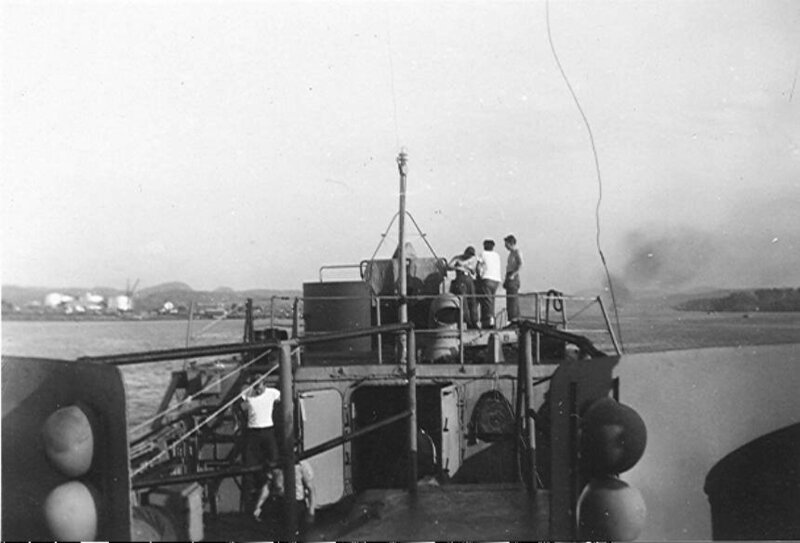 44k USS LCI(R)-1024 under way, probably off the Okinawa beachhead, circa March-June 1945.